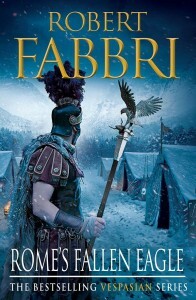 A.D. 9: In the depths of the Teutoburg Wald, in a landscape riven by ravines, darkened by ancient oak and bisected by fast-flowing streams, Arminius of the Cherusci led a confederation of six Germanic tribes in the annihilation of three Roman legions. Deep in the forest almost twenty thousand men were massacred without mercy; fewer than two hundred of them ever made it back across the Rhine. To Romeâ€™s shame, three sacred Eagles were lost that day. 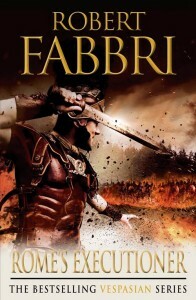 Thanks for visiting the official website of Robert Fabbri. 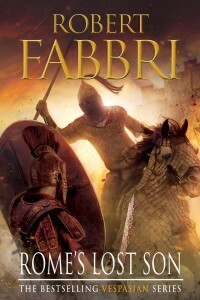 Here you can find more information about Robert and his books, read extracts of each Vespasian novel and watch videos of Robert discussing his writing methods and inspiration. 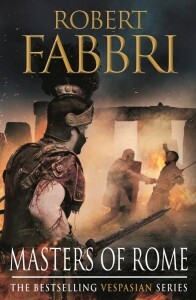 Robert's latest novel, The Furies of Rome, is available now in hardback and ebook. 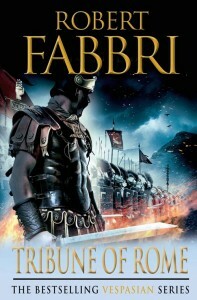 Book VII: The Furies of Rome is out now in paperback and ebook for summer reading. For more information about this and all other books in the series, including the three ebook only novellas (now available as a digital bundle entitled The Crossroads Brotherhood Trilogy), visit the books section. @Dougwriter @Sonos Get your wife to do it, Doug; I did and they work beautifully. 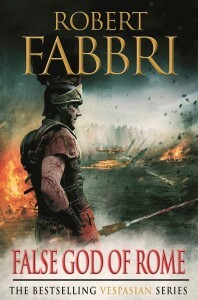 @PeterKennyVoice @Isisaudio @audibleuk Did you just finish recording Emperor of Rome, Peter?